Catch this Canadian rap group before they hit the big time. 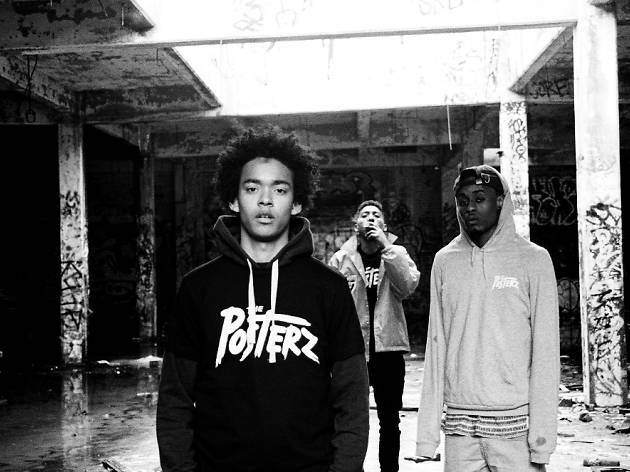 They are yet to release an album but Canadian urban rap trio The Posterz have managed to stir up a considerable amount of buzz nonetheless – perhaps because it’s pretty rare for a rap group to come out of Montreal. Now touring Europe on the back of recently released debut EP Starships & Dark Tints, The Posterz are out to show the crowd at Carouge’s Chat Noir why they’re worth the hype.